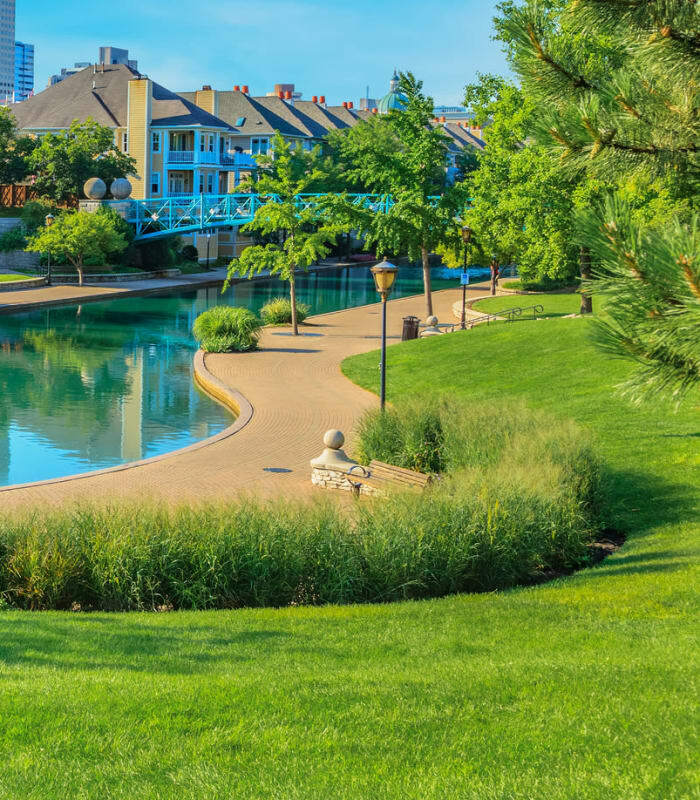 Located in beautiful Fulton County, Parc Alpharetta is ideally situated to help you experience all that the area has to offer. 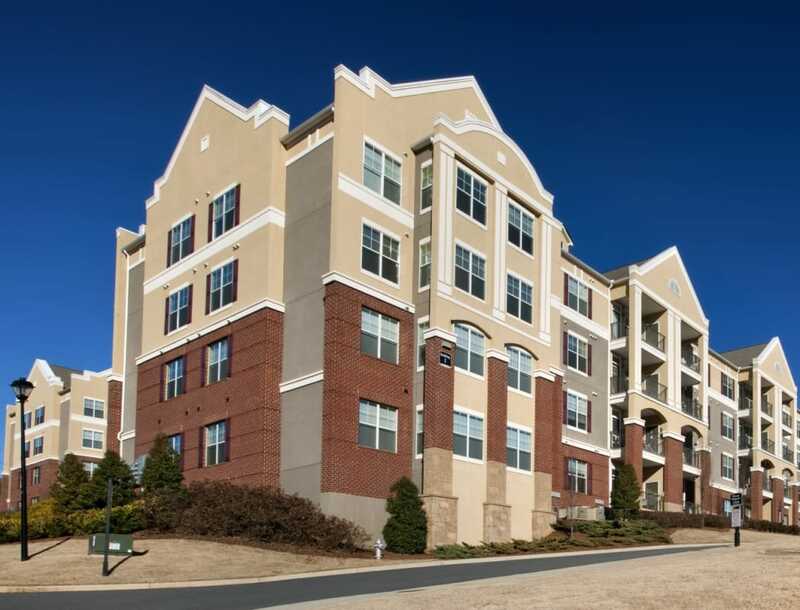 Surrounded by delicious restaurants, shopping destinations, and high-end entertainment, our luxury 55+ apartments for rent in Alpharetta, GA, place you exactly where you want to be. Savor the Mexican flavors at Rio Balsas Taqueria or treat yourself to a decadent meal at Collet French Pastry & Cafe. If you’re craving sushi, check out Atlantic Seafood Co for fresh sashimi and handmade rolls. When you need new clothing, shoes, or furniture, check out the shops and boutiques at North Point Mall, ideally located just across the street from our community. If you crave variety, Parc Alpharetta is your ideal home. When you aren’t shopping at North Point Mall, check out the shops at the nearby Avalon shopping center. You can also easily shop for groceries at Kroger, Whole Foods, and Costco for everyday necessities. In your downtime, go for a hike at Big Creek Park or enjoy a riverside stroll at Chattahoochee River National Recreation Area. Catch your favorite musicians at Verizon Wireless Amphitheatre, or spend a pleasant afternoon on the links at RiverPines Golf Course. 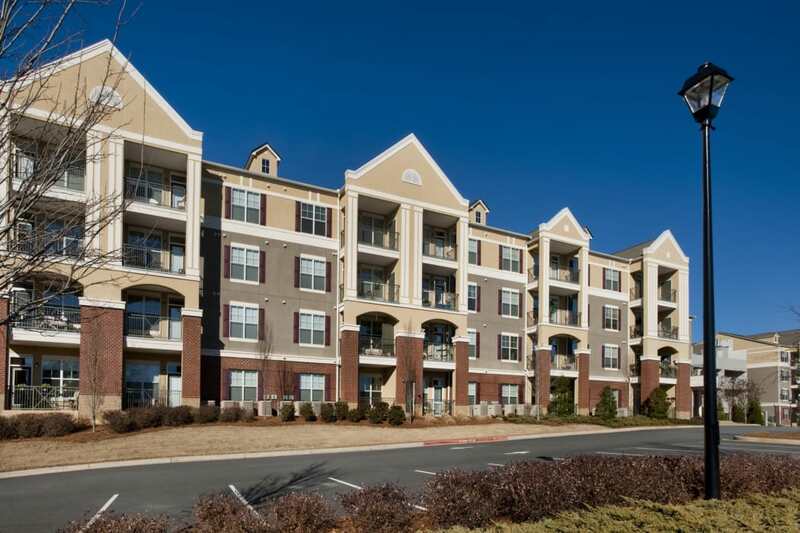 Are you ready to schedule your tour of our Alpharetta, GA, apartment homes? Give us a call today to get started. Call us today and capture the excitement at Parc Alpharetta.